A secret society, a magic puzzle, and 13 lost paintings! Find the lost secret and solve the mystery...before Venice sinks! 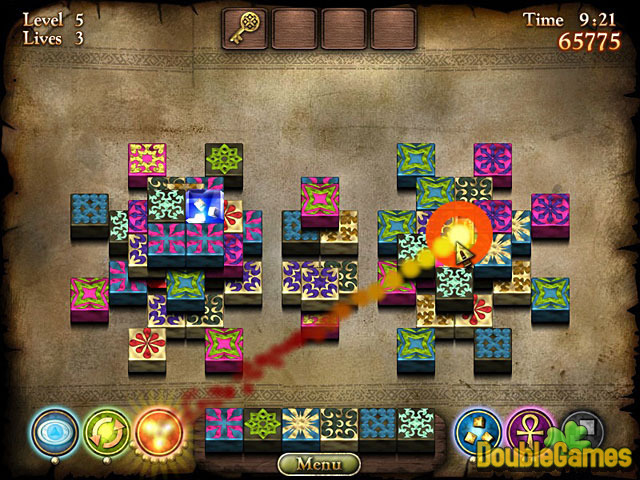 70 magic puzzle levels will guide you to thirteen forgotten paintings that hide a secret from long ago. 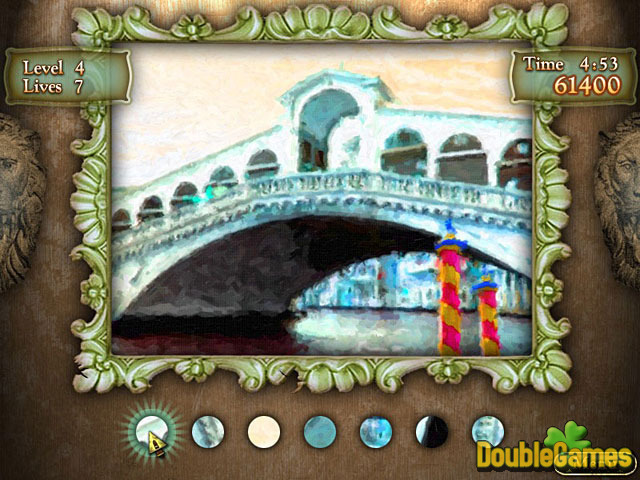 Will you be able to find the paintings in time and discover the old machine that can save Venice? 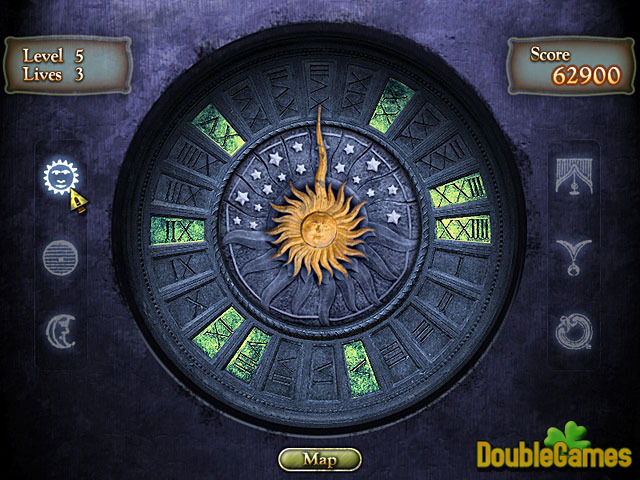 There are many secret passages to explore on your journey to solving the Venice Mystery!